There is no attribute more important in football than ferocity. Barcelona demonstrated on Sunday that they have two players with no mercy, two players that multiply when they come together. Eibar came to Camp Nou with a brave and ambitious plan and in the early stages revealed an intention to dominate the ball. 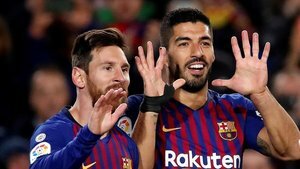 But that hunger was knocked out of them by Barça's two killers: Lionel Messi scored his 400th La Liga goal and Luis Suarez bagged another double. The numbers are ridiculous. as of today, they have scored more than every other club in La Liga, with the exception of Sevilla and Celta Vigo, who they have scored the same as (31). Messi and Suarez are the best team in La Liga after Barça. 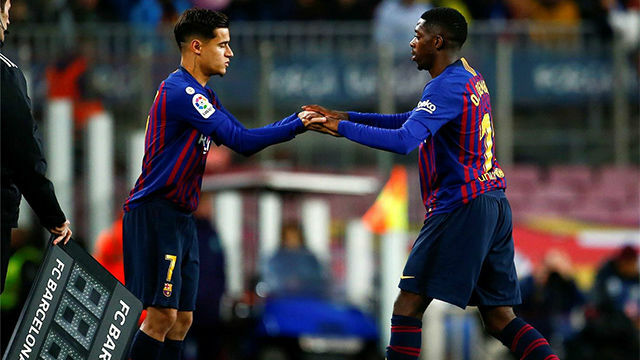 One of the positives of Barça's win over Eibar was Coutinho's display. He was brilliant for Suarez's first goal, was much more involved in the player and offered moments of real quality. 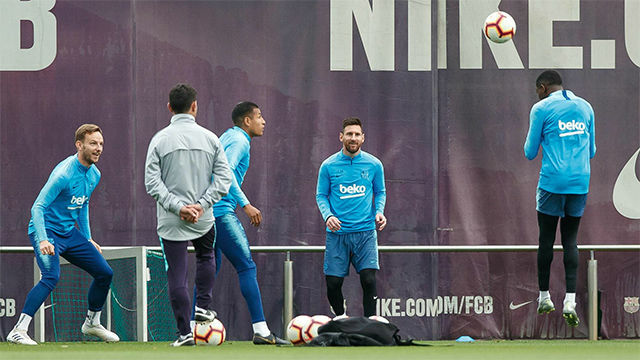 It's good news that coach Ernesto Valverde has so many dilemmas when it comes to picking the team, which shows he's built a competitive squad. We are in the middle of January and Valverde's still not found the best way to give his heavyweights a breather. It doesn't make sense that Luis Suarez and Ivan Rakitic, for example, at 3-0 up, remained on the pitch. Also, once again he missed the chance to give Carles Aleña minutes. The diplomatic balance of the squad's hierarchy remains more important than the academy. Clement Lenglet was ace again, showing, above all, what an intelligent player he is. He never leaves the ball and has played really well since coming in at centre-back. 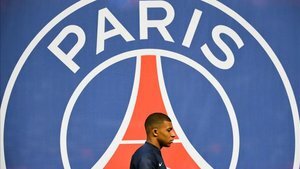 The proof of his great form is that hardly anyone remembers that Samuel Umtiti has been missing for so long. Amid the debate about defenders coming and going, it's worth pointing out the club did well to bring in the French defender last summer.